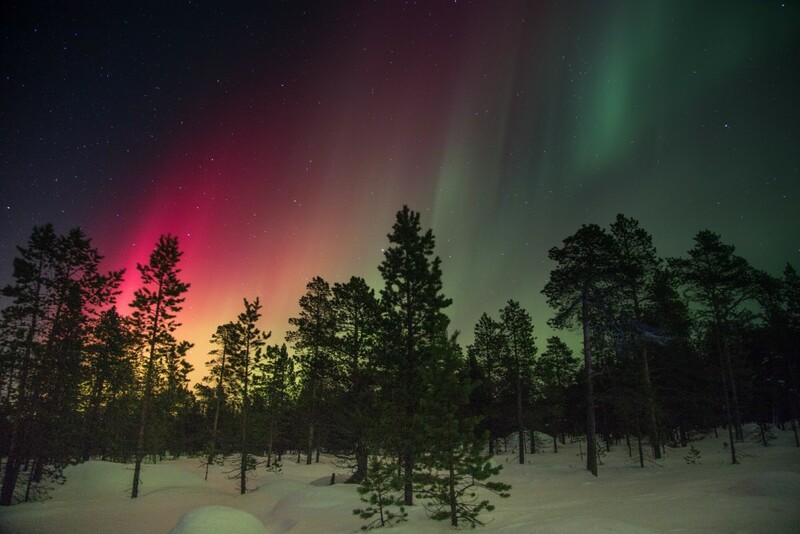 Skimobiles, husky sleds, Northern Lights and more are all on offer with a trip to the Arctic. You can stay in some amazing accommodation including ice hotels, glass igloos, or if you’re feeling really adventurous how about a real igloo? Visit icy terrains, glacier formations and geysers, and amazing wildlife too. Make your children’s dreams come true with a visit to the real Santa in Lapland. You have the option to visit for just a day or spend a few nights to fully experience this amazing landscape and all the activities on offer. You will have the chance to ride husky sleds, enjoy the reindeer, ride toboggans or snowmobiles, hunt for Santa, meet with his elves, experience a family visit with Santa and get a personal gift from him. Warm up by the roaring fire with a hot drink and enjoy this magical Christmas experience that is sure to be an experience ingrained on your children’ memories forever.